With the help of your knowledgeable Official Guide, experience the contrasts and history of the city. 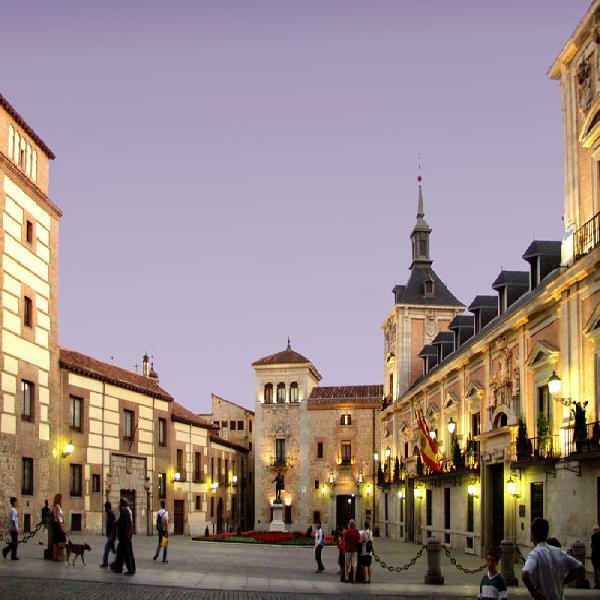 Visit elegant squares like Plaza de Oriente and Plaza de España, see the Parque del Oeste, the hill of Príncipe Pío, the Puente del Rey and the hermitage of the Virgen del Puerto, ending at Puente de Segovia, which has one of the best viewpoints of the Royal Palace and the Cathedral of Almudena. 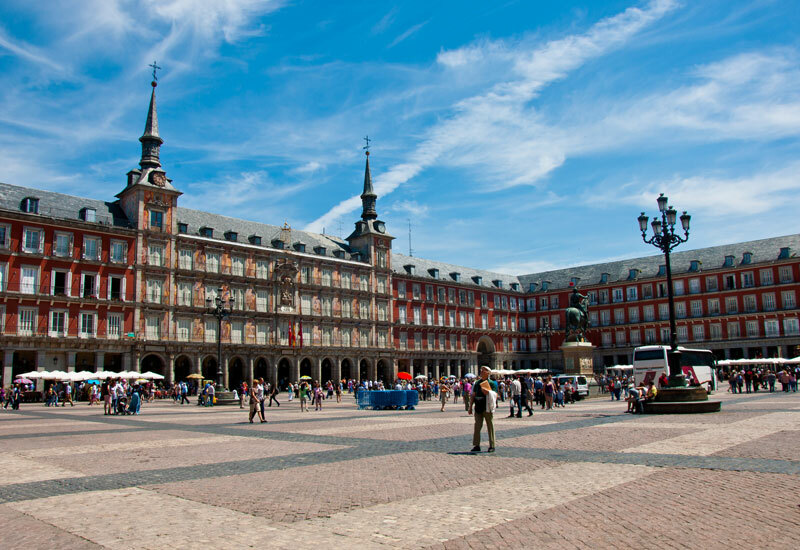 Then continue on to Puerta de Toledo, Plaza de la Villa, Plaza Mayor, Puerta del Sol, Las Cortes, Plaza de Neptuno, Atocha, Paseo del Prado, Puerta de Alcalá, Calle Alcalá, Retiro Park and the Las Ventas Bullring before returning to the city centre through Plaza de Colón. 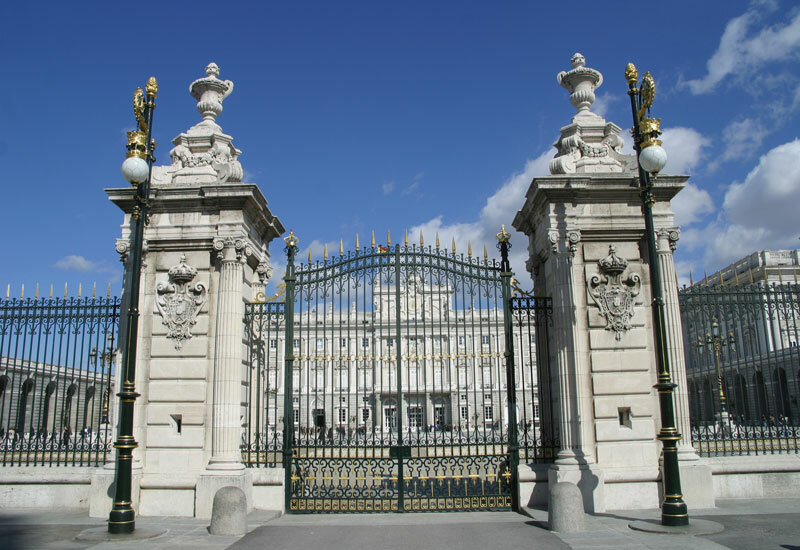 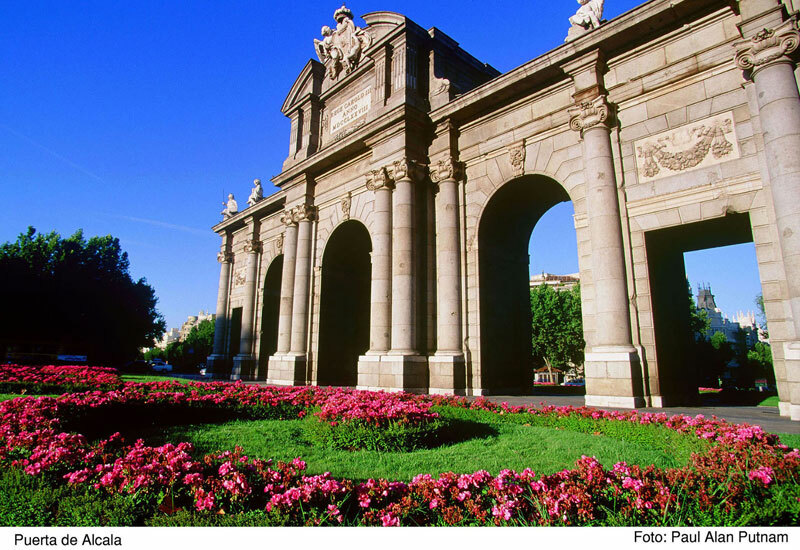 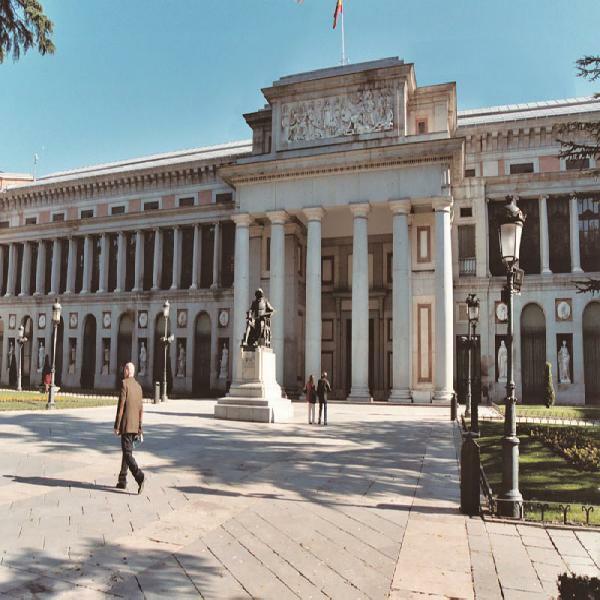 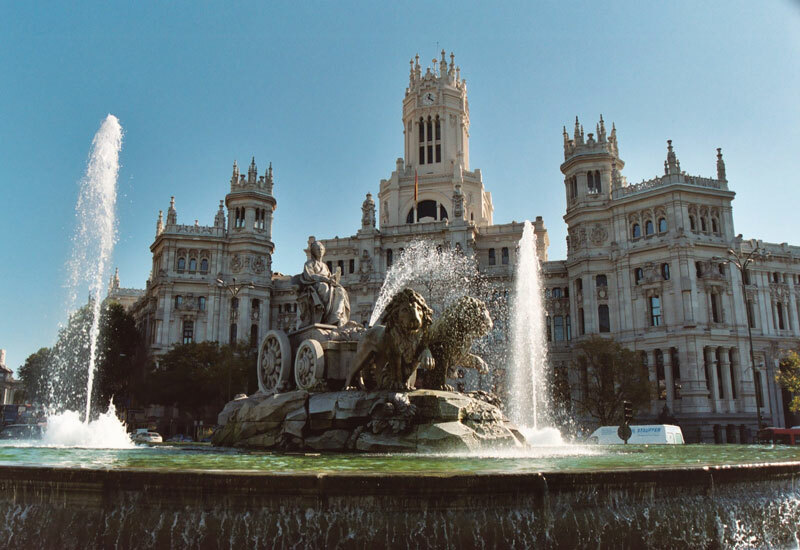 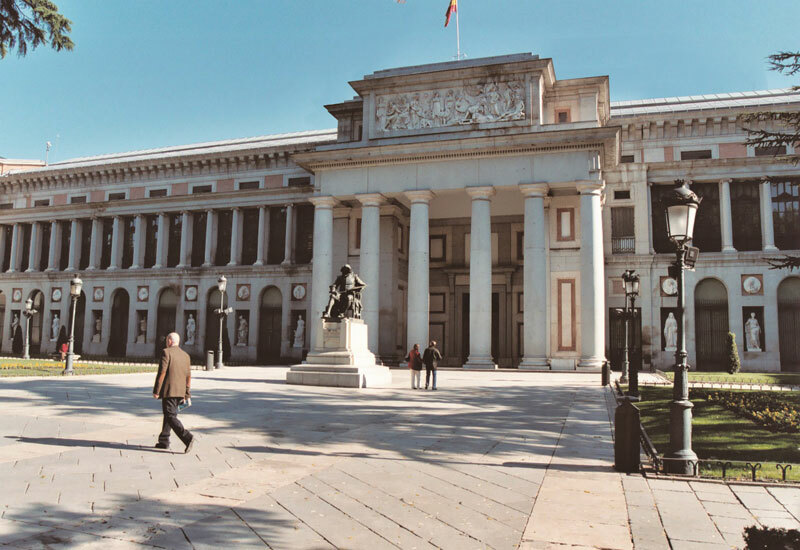 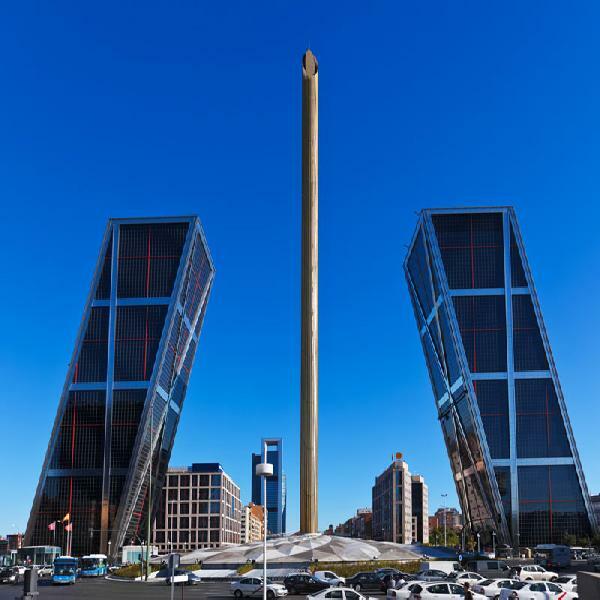 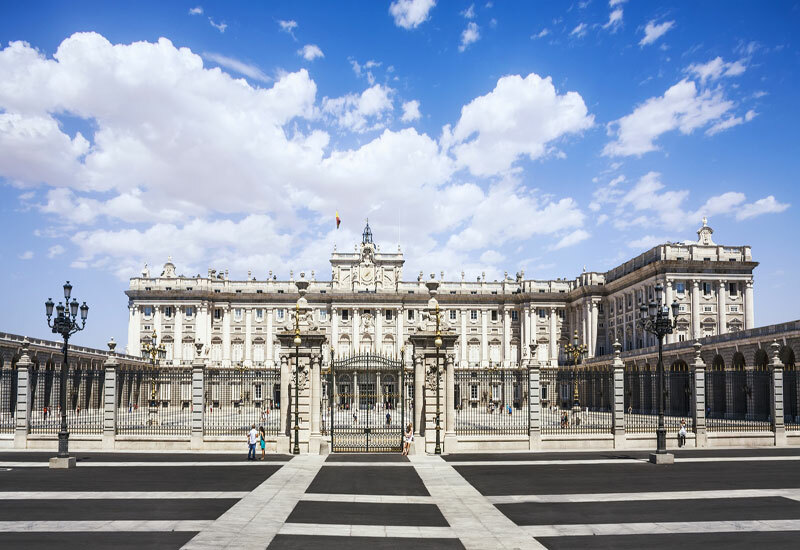 Next experience the new Madrid with its modern buildings and gardens, the great Paseo de la Castellana which ends in Plaza de Castilla, Santiago Bernabéu Stadium, Plaza de Cibeles, Gran Via and Plaza del Callao, ending in Plaza de Isabel II (in front of Royal Opera House). If the weather permits there are stops to walk around and take pictures, accompanied by your guide, at Plaza Mayor, Templo de Debod and Las Ventas Bullring. Free drink courtesy of our partner, the Hard Rock Cafe Seville.